Envescent offers on-site and remote business IT support services in Northern Virginia and Washington, DC. Our business IT support services are flexible and fit well with small, medium and large companies. We offer hands-on help for Windows, Mac OS X, FreeBSD and Linux operating systems and business applications that run on them. Envescent’s thoughtful experts can also help with cloud applications, data backup, disaster recovery, migration of information, networking, sharing, security, and troubleshooting. 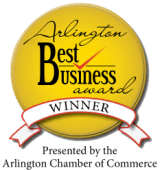 We service businesses in Alexandria, Annandale, Arlington, Ashburn, Fairfax, Falls Church, Great Falls, McLean and Tysons in Northern Virginia as well as Washington, DC. Our company has been serving companies locally and beyond since 1999. Why pay for more than you to need for business IT support? Our approach is billing for business IT support services on an as-needed basis. We work this way to save our clients from the hassle of monthly fees and unneeded expenses that many managed service providers require. Clients spend no more than is necessary to resolve their problems or implement new solutions. They also receive responsive expert support every time with a personal touch. 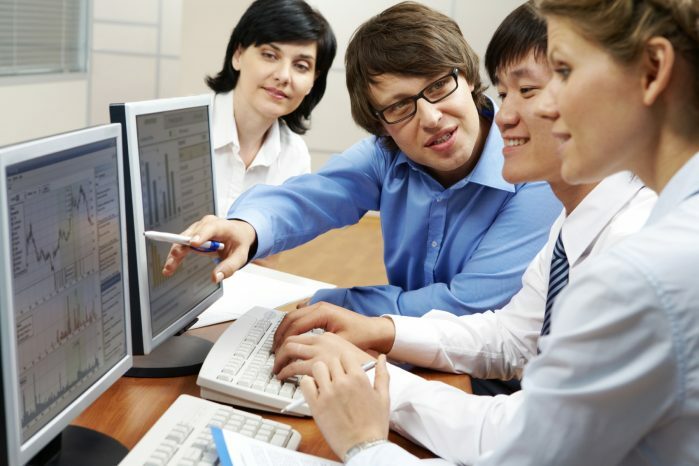 Your help desk now has the expertise of business IT support professionals. We can support a variety of Windows, Mac OS X and Linux applications, including databases, browsers (Firefox, Google Chrome, Internet Explorer), Microsoft Office and Outlook, Quickbooks, Thunderbird, Time Machine, VMware and more. Clients often require assistance ensuring these applications are installed and configured properly as well as having the latest version for optimal stability and security. Envescent also supports server side applications such as Apache, Dovecot, FreeBSD, Linux, MariaDB, MongoDB, MySQL, nginX, PHP, Postfix, Varnish, WordPress and more. Our team also has experience with the cloud, including Amazon, Azure, Backblaze B2, Box, Cloudflare, Dropbox, Google as well as specialty cloud-based applications. We can also help with your business network devices and appliances, such as routers, switches, wireless access points, network attached storage (NAS), security cameras and much more. We have been serving the Washington, DC area business community for 17 years and are delighted to help with your technology needs. Our experts are prompt, professional, patient and skilled in a variety of areas.